Structure and evolution of the Bellsund Graben between Forlandsundet and Bellsund (Spitsbergen) based on marine seismic data. Seismic interpretation of multi-channel seismic data acquired along the western shelf of Spitsbergen allowed identification of the main geological features of the area, including the Hornsund Fault Zone, and the Forlandsundet and Bellsund grabens. The Bellsund Graben is defined as a narrow, N-S trending graben structure which is approximately 20 km wide and 70 km in length. 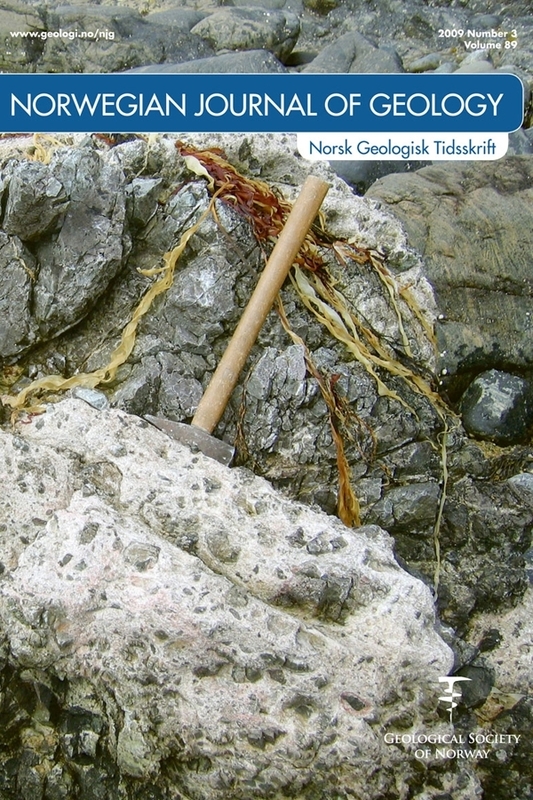 The graben represents a southern continuation of the Forlandsundet Graben in the north and in the south, it is limited by E-W trending dextral transverse faults external to Isfjorden and Van Mijenfjorden. Development of the graben structures was related to the formation of the West Spitsbergen Fold and Thrust Belt and opening of the NorwegianGreenland Sea. Compressional structures observed within sedimentary strata infilling the graben may support the view that three stages can be discerned with respect to the evolution of these structures: 1) An initial stage of sediment accumulation in basins broader than those at present (probably latest Paleocene – Early Eocene); 2) graben formation, possibly as a pull-apart structures during a dextral strike-slip regime with local compression (latest Eocene); and 3) normal faulting and final graben development since the onset of sea-floor spreading between Svalbard and Greenland in early Oligocene. The lowermost reflector that underlies the Bellsund Graben has been interpreted as a detachment surface formed during the Late Eocene-Oligocene(?) extension as reactivation of a thrust plane developed during formation of the West Spitsbergen Fold and Thrust Belt.